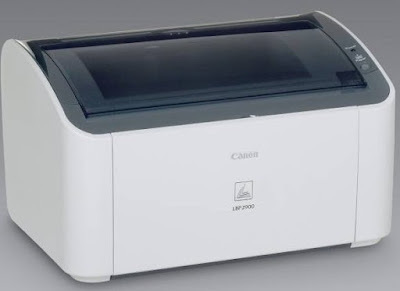 As you all know, the Canon LBP 2900 (also known as Canon 2900) printer is very popular in the office, suitable for many print jobs (personal use is also very suitable. ). Install the Canon Laser Printer LBP 2900 driver (A4, 600dpi, 12ppm, 2MB), available on Windows 2000, XP, Vista, 7, 8 and 8.1, and Windows Server 2003, 2003 R2 and 2008. Actually, when you buy a printer LBP 2900 / 2900B Canon usually comes with the printer driver, but after a period of using the user to lose the driver disk or buy an old printer without a driver, you peace of mind download Driver Canon LBP 2900 / 2900B on settings for his Canon printer. The Canon 2900 Driver provides instructions for sending and receiving data to the printer when the print job is started and disconnecting when the print job is completed. In addition, users can share to other computers on the same system or within the intranet. Provides driver for Canon LBP 2900 / 2900B printer. Provides commands to receive and send data to the printer. Download and install easily, quickly. Sharing for other computers in the same network is easy. The Canon LBP 2900 driver is highly compatible. Note: Disconnect the USB connection cable between the device and the computer before installing drivers, only reconnect after the installation is complete.